A 5-year old Pennsylvania boy was recently awarded $1.1 million in a medical malpractice lawsuit over a surgical procedure that left him with a brain injury. At only 11-months old, Keonte Graham suffered from sleep apnea so badly that his parents took him to Dr. Andrew Shapiro in 2007 for consultation and to find a solution to this scary disorder. Unfortunately, as Graham’s medical malpractice attorney argued, Shapiro failed to note the boy’s susceptibility to complications, based on his medical history. During Graham’s medical procedure, the boy suffered cardiac arrest and was non-responsive. The lack of pulse and oxygen to the brain caused a significant brain injury that has left the boy mentally challenged, as he is slower than others his age. Shapiro’s solution for Graham’s apnea was the removal of his tonsils and adenoids; however, the boy’s breathing issues were so severe that they were nearly fatal after the surgical procedure. Graham’s attorney ultimately argued that Shapiro had the resources and equipment to monitor the boy’s recovery but he failed to do so. The brain injury could have been prevented if Shapiro had properly been aware of Graham’s blood oxygen level. Brain injuries can be a devastating result of surgical complications for many children if the physician and hospital care are not sufficient. With malpractice, misdiagnosis, and negligence, a number of injuries can occur, including cephalohematoma, brachial palsy, cerebral palsy, Klumpke’s palsy, among others. However, with the number of annual surgical procedures currently north of 48 million, some patients simply do not receive the total attention and care of their physicians and professional medical experts that they deserve. Cooper, Scott. 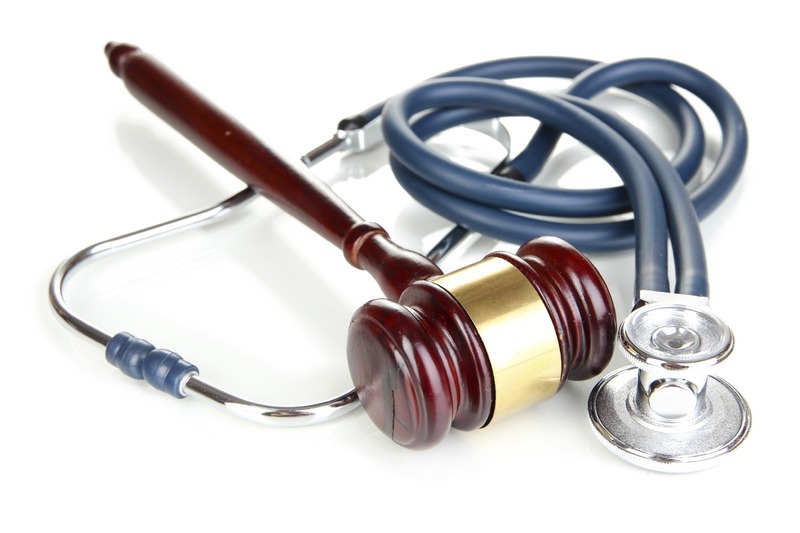 “Child Awarded $1.1 Million In Central Pennsylvania Medical Malpractice Lawsuit”. 06/20/2012.